The Invacare 16" Knurled Grab Bar is designed to give added security in and around the bathroom. 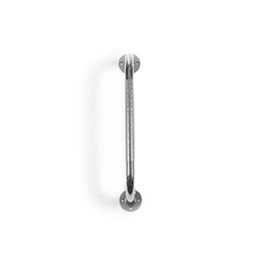 This grab bar is designed from all-steel construction and has chrome-plated finish that is rust resistant. This grab bar has a 250lbs weight capacity.